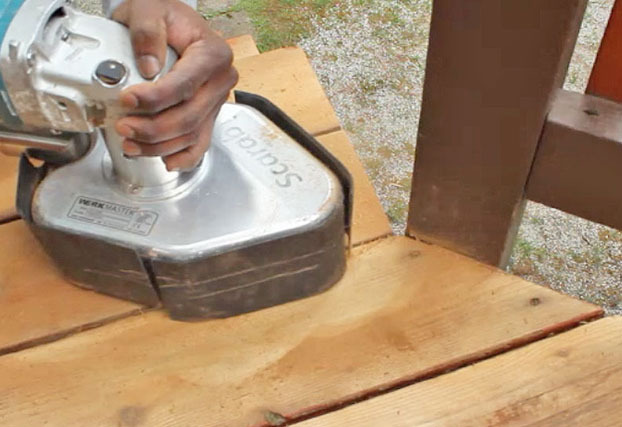 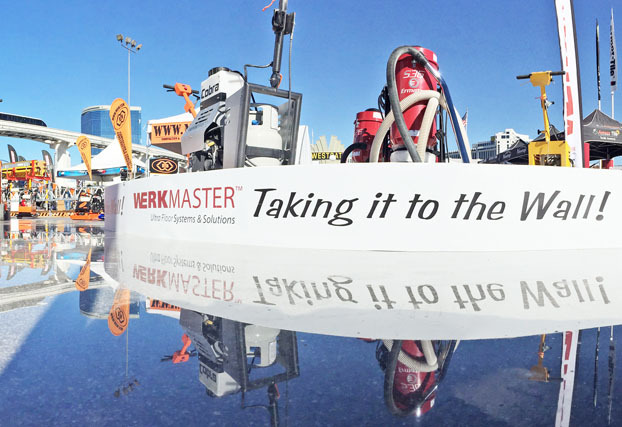 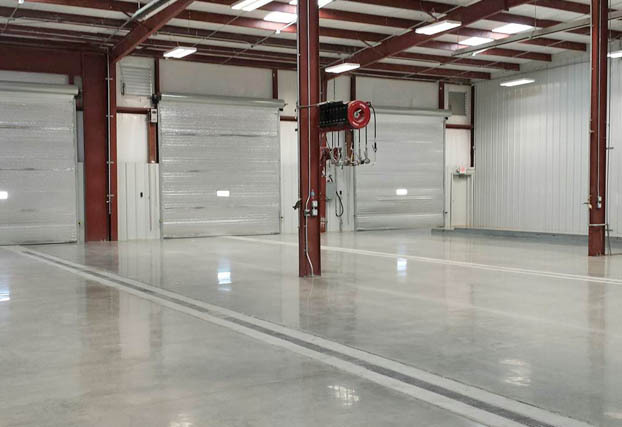 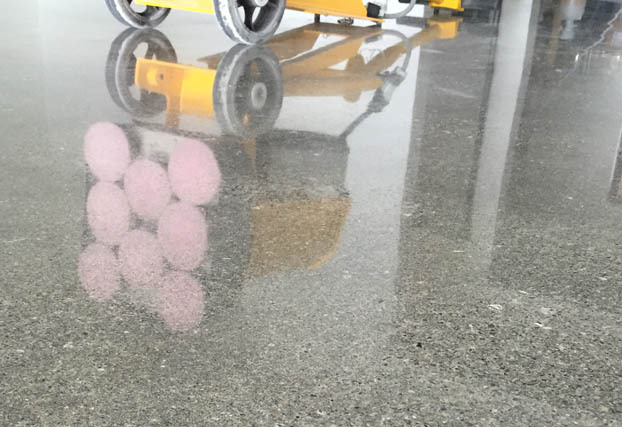 WerkMaster™, we are proud to be one of the most innovative and effective manufacturers of award winning concrete polishing and surface preparation equipment as well as stone, terrazzo and hardwood floor refinishing equipment, sealers and cleaners. 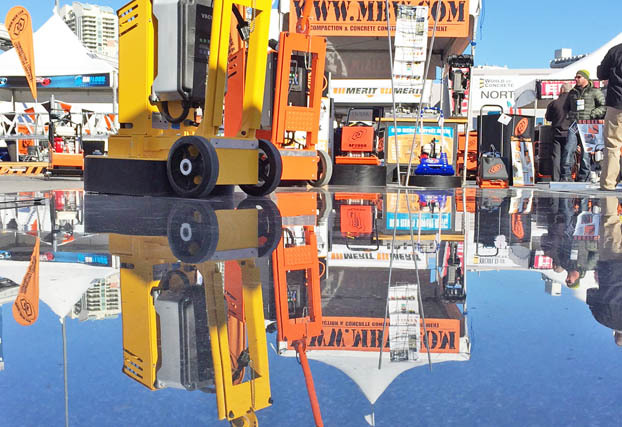 WerkMaster has a showroom in our factory in Burnaby BC and in Safety Express and HomeDepot locations throughout Canada. 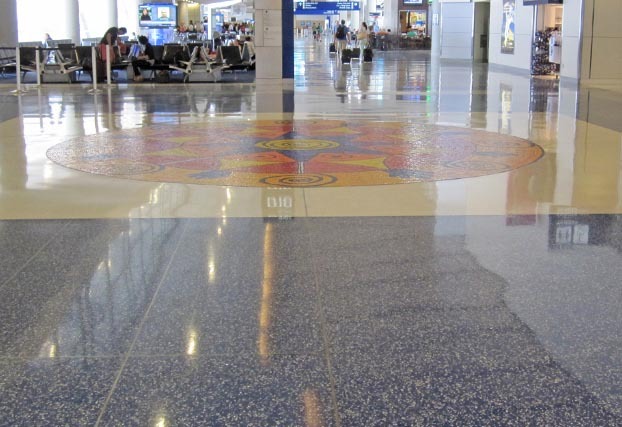 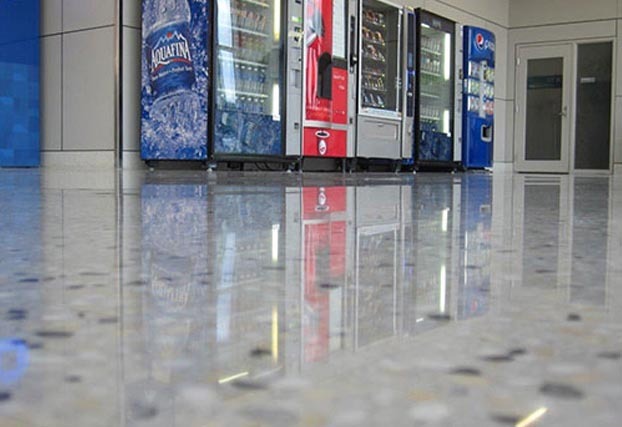 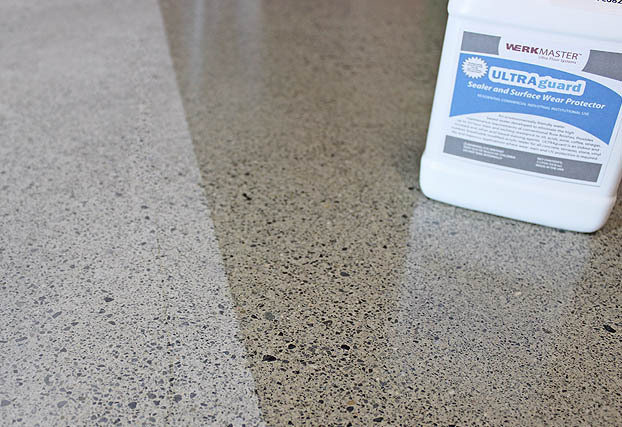 WerkMaster ULTRAguard Concrete, Stone and Terrazzo Sealer. 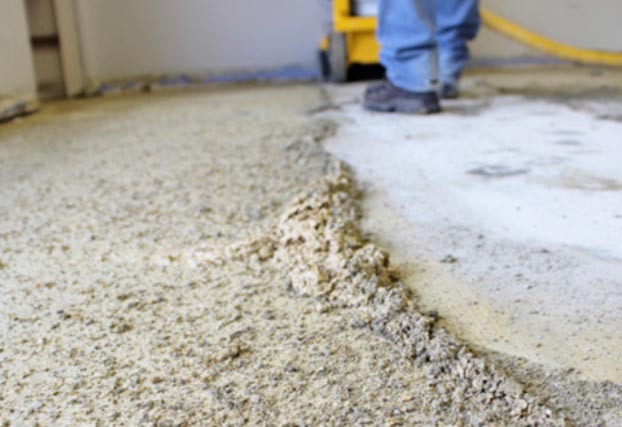 Our environmentally friendly products may qualify to earn LEED points under the Indoor Environmentally Quality Section for New Construction. 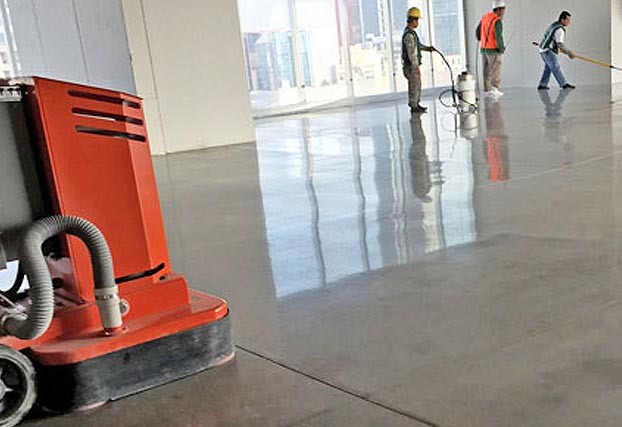 See why more customers are choosing the WerkMaster ULTRA range of enhancement products to protect their valuable investment and enjoy the benefits of having distinctively beautiful, long lasting, safe, easier to clean and maintain floors.